Discovery Heating & Cooling, Inc.
Community Heating and Cooling, Inc.
Service One Heating & A/C, Inc.
Joliet Heating & Air Conditioning, Inc. Comment: In need of new air conditioner. Old one is no longer good, has plenty of leaks. Our home is a townhouse and the square footage is 2200. Tinley Park HVAC & Air Conditioning Contractors are rated 4.85 out of 5 based on 1,610 reviews of 30 pros. 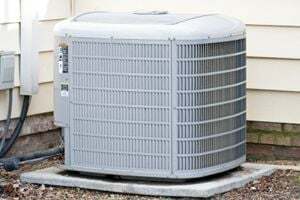 Not Looking for Air Conditioning Contractors in Tinley Park, IL?